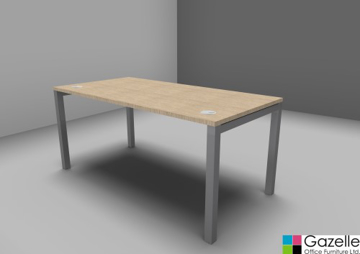 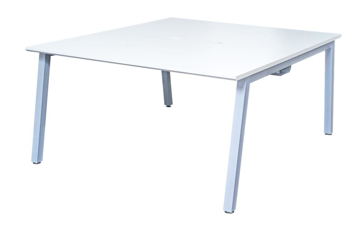 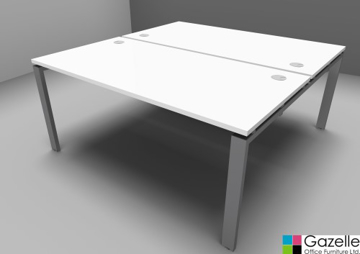 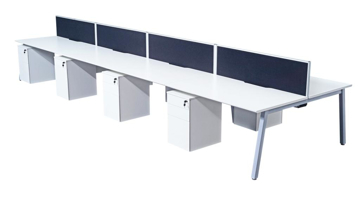 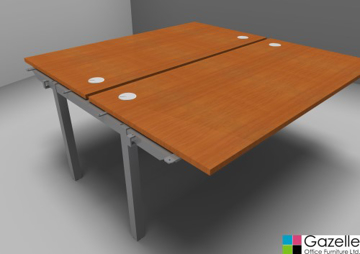 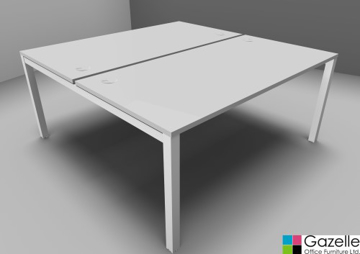 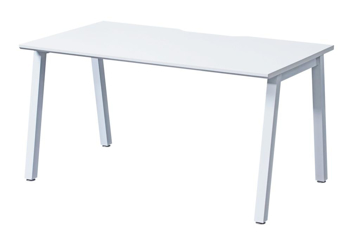 Bench desks are a great way of maximizing personnel while minimizing office space needed. 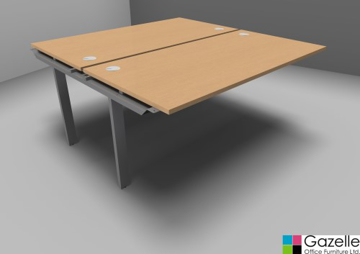 With it's unique shared leg system you can keep adding to the starter unit as your needs grow. 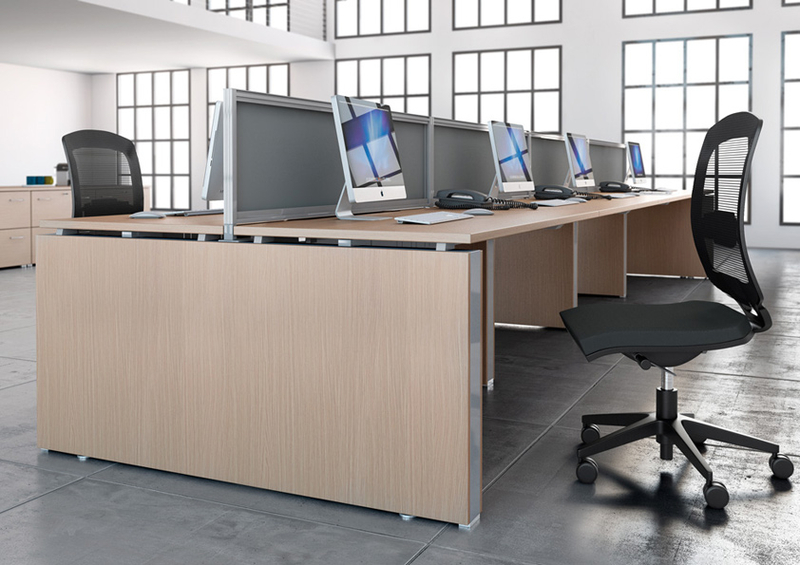 There are a wide range of add on accessories from cable management, monitor arms to a wide variety of desk mount screens. 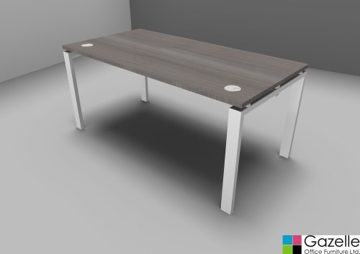 Browse through the options below or visit us in our Bristol showroom where we have some ranges on display.